For those of you who missed the memo, the Alabama Shakes not only finally got themselves a real website, they're also about to launch a major tour. Lee Bains III & The Glory Fires will be supporting them. I'm always one to check out the opening band (I mean, I'm paying for the show, right?) and now I'm stoked for the concert. $20 for two bands that I know I will thoroughly enjoy is a great bargain if you ask me. So when I went to look at The Glory Fires' website, I had some initial reservations. It's in that hipster faux-web design neophyte style. As I read the band bio (in Courier Sans) I read a rather tortured apology for being Southern, followed by the words "NYU," and "English degree." Because if there's nothing worse than a navel-gazing English major, it's an English major from NYU (almost certainly a hipster) consumed by white guilt. And then I listened to the music, and my dumb preconceptions were thoroughly shattered. 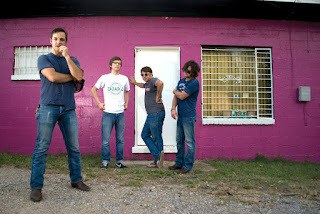 Because the other thing to note about Lee Bains is that he's an alumn of the Dexateens, a rowdy Southern rock bar band. The three songs currently available from the band's forthcoming EP, There is a Bomb in Gilead, vary greatly in style. "Righteous, Ragged Songs" is a blistering declaration of intent. 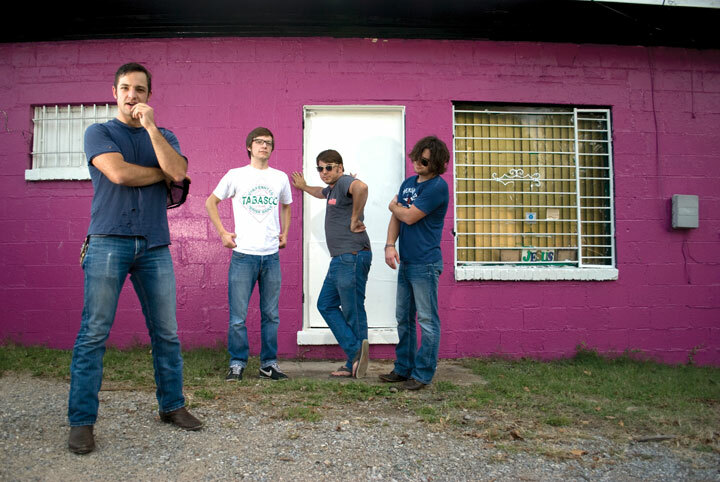 As the press release promises, it's Southern rock with a little something new. "Everything You Took" and "Centreville" are similarly upbeat. I can't think of a better opener for The Alabama Shakes -- something old, something new, and enough energy to power Los Angeles for a year. April 12th can't come soon enough.